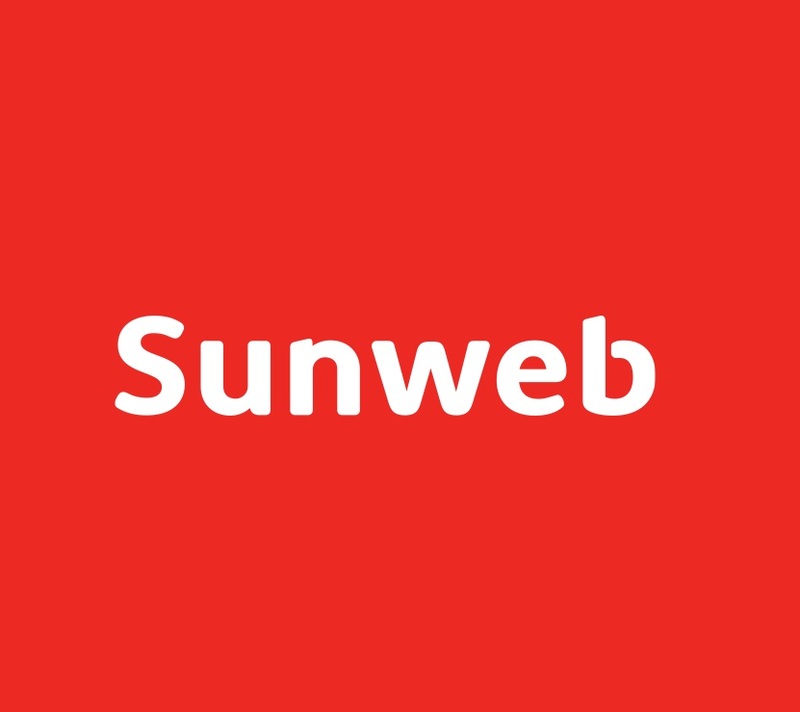 Sunweb was perceived as a price fighter, which didn’t match the revised business strategy. 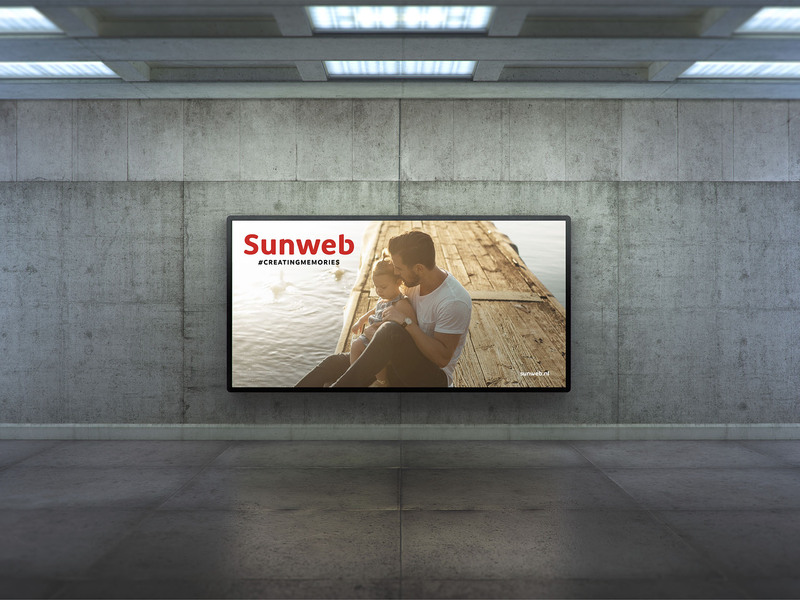 The goal of the rebrand was to position Sunweb as a qualitative, personal and sympathetic player in the market. The idea of “Creating Memories” has been embraced to move away from being a holiday discounter. 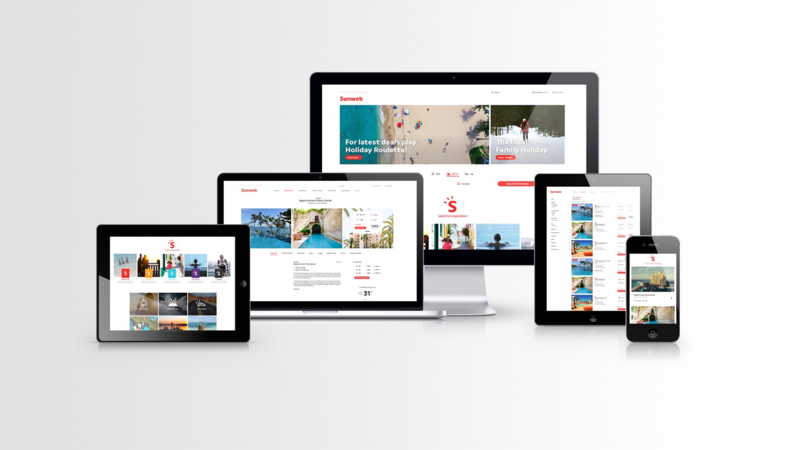 The redesign of Sunweb brings the brand close to its audience through all media expression. 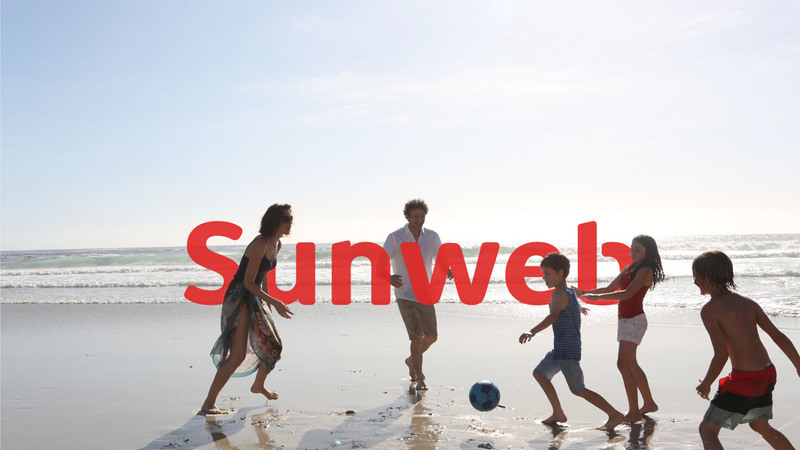 The brand preference for Sunweb has improved among different key target groups and the brand has expanded into the German market at the beginning of 2017. 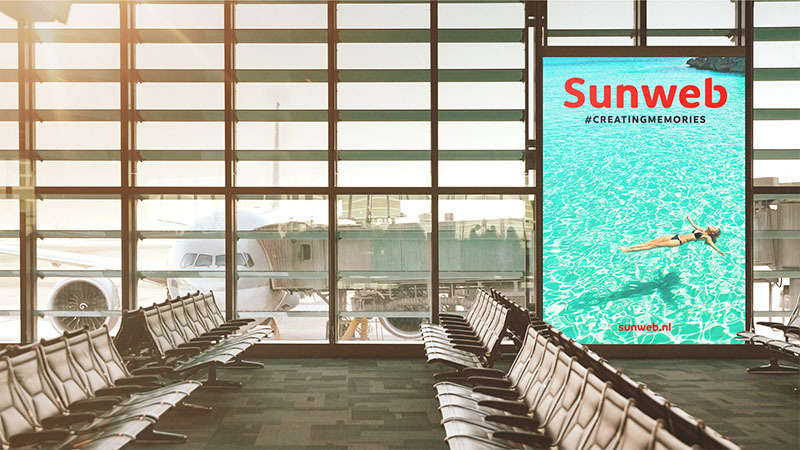 Sunweb moved away from offering the cheapest holidays and shifted to being an appealing travel brand that offers the opportunity to create memorable experiences. 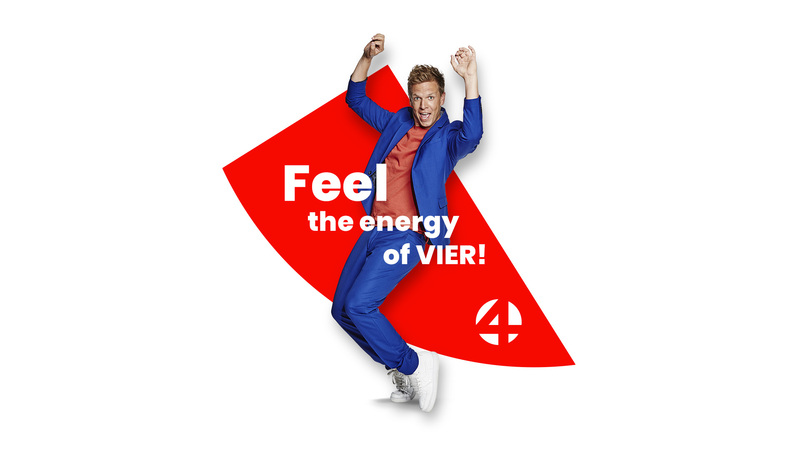 With this shift a new proposition came into existence: ‘‘Creating Memories’’ on which all brand expressions are based. 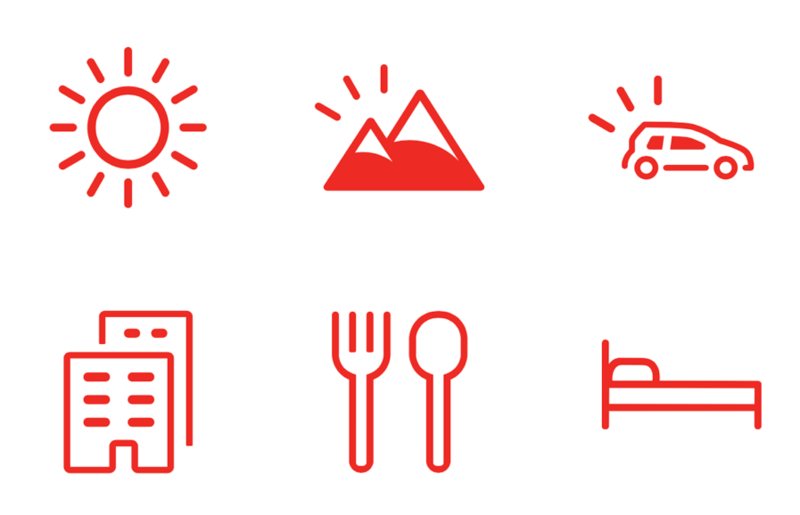 A contemporary and sympathetic design was created to fit Sunweb’s new brand positioning. 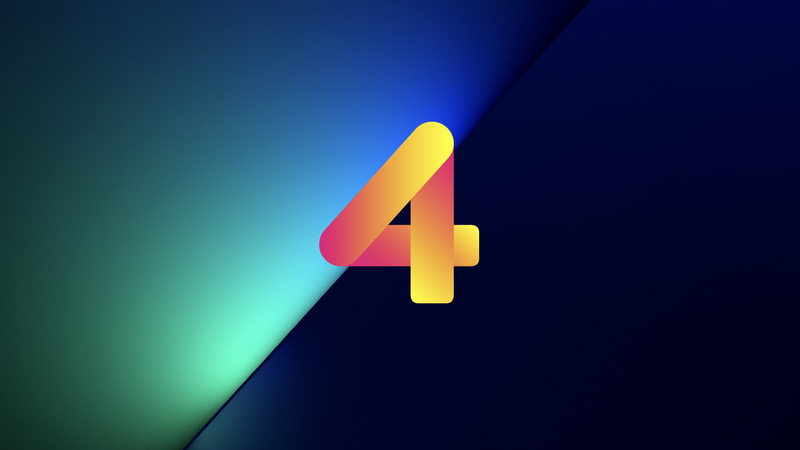 The most recognisable element of the new identity design is ‘’The Spark’’. 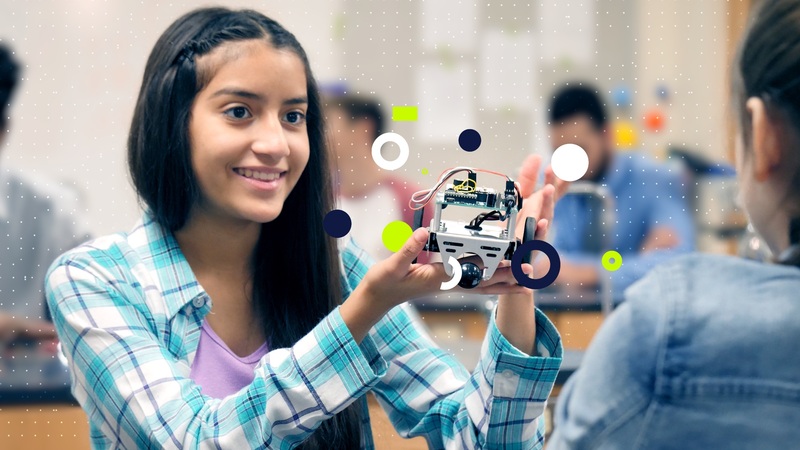 A visual property that is created and animated as an expression that evokes sunshine, joy and a spark of inspiration. 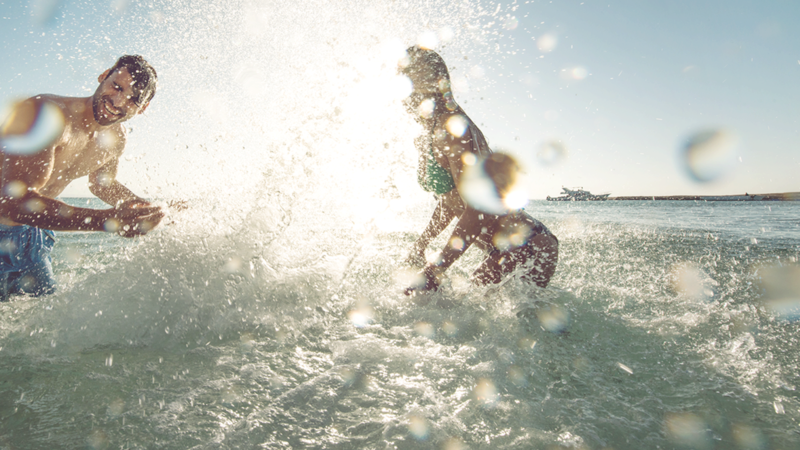 The Spark is the starting point for your holiday inspiration, radiating both sun and fun. 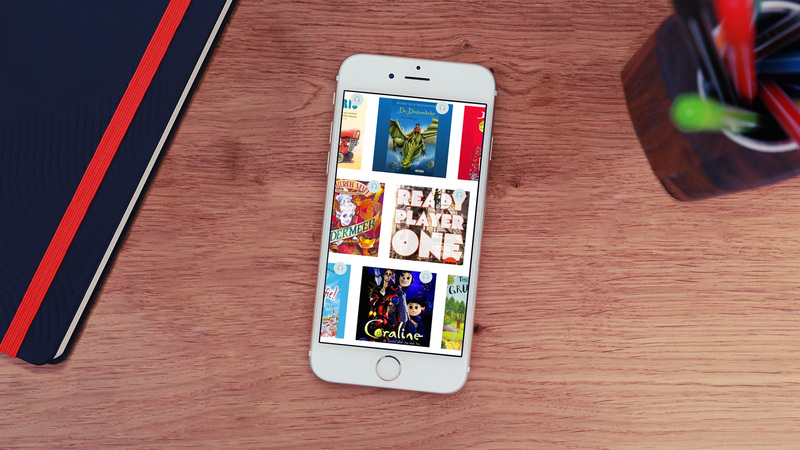 It forms the base for the design of all icons and buttons, unifying the look of the app, blog and website. 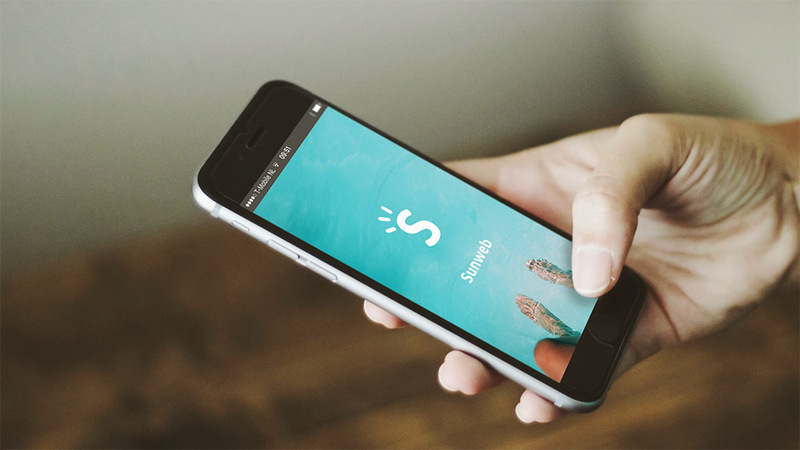 "Sun-kissed snapshots of moments that connect to our joint memory of holidays"
The Spark offers opportunities to express the Sunweb logo through numerous applications. 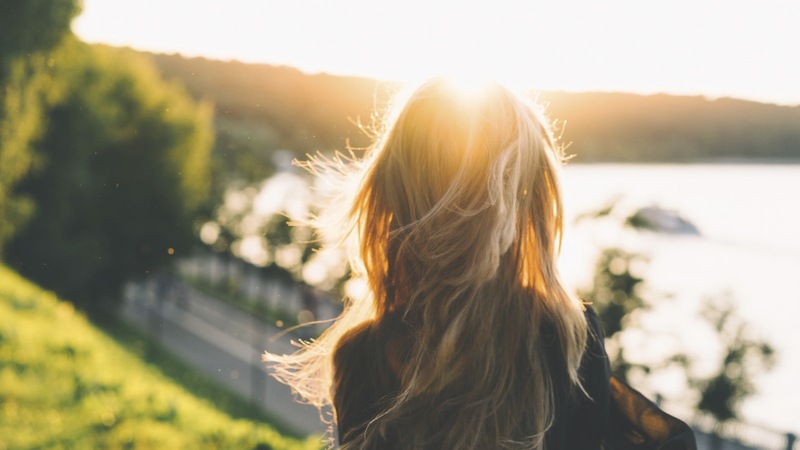 The concept ‘’Creating Memories’’ has changed the style of photography into a more open and personal approach with sun kissed snapshots of private moments that connect to our memory of holidays. Sunweb Group also signed a three-year sponsorship with the professional cycle team ‘’Team Sunweb’’. 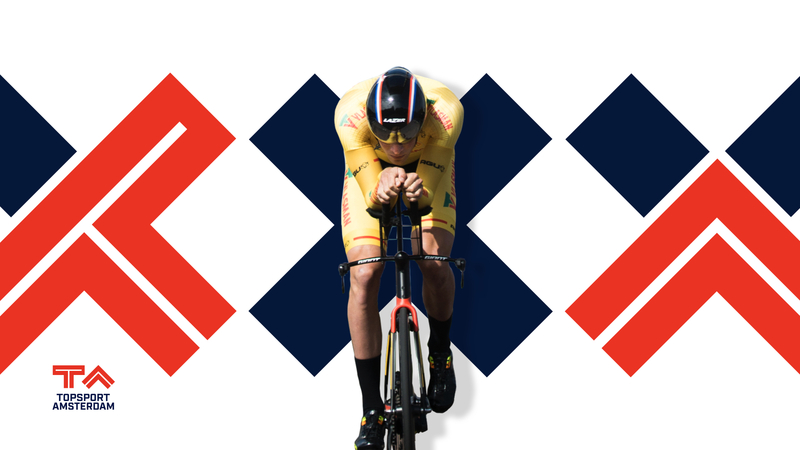 This sponsorship offers Sunweb a window to the world and global exposure. 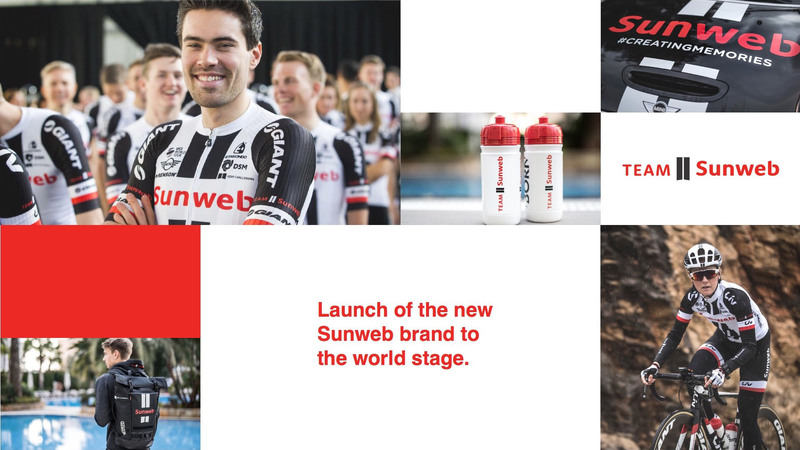 The launch of the new Sunweb logo coincided with the presentation and launch of the Team Sunweb cycling team at the start of 2017. 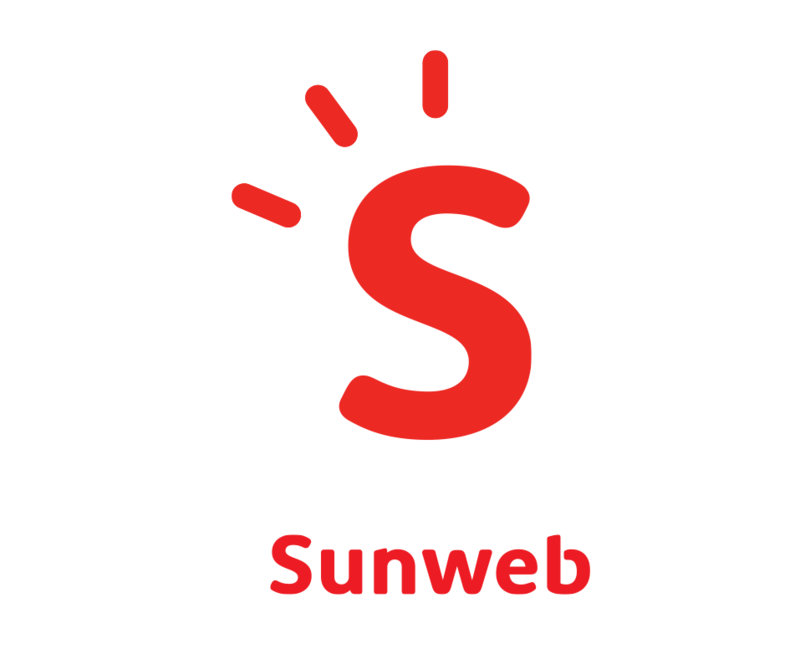 A recognisable sound logo is created that underlines the happy and sympathetic identity of Sunweb. 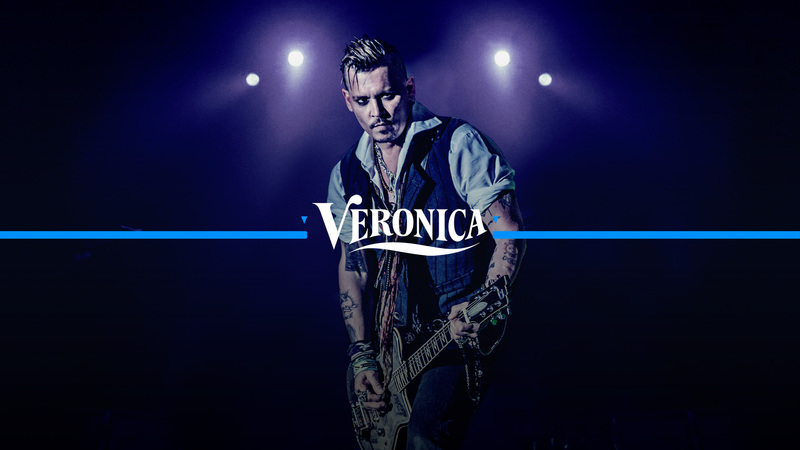 Listen to it in the logo animation below.